My long hair get tangled at times but I do not want to lose them so I bought this cheap human hair wig to have a short hair look at times. Like it very much. 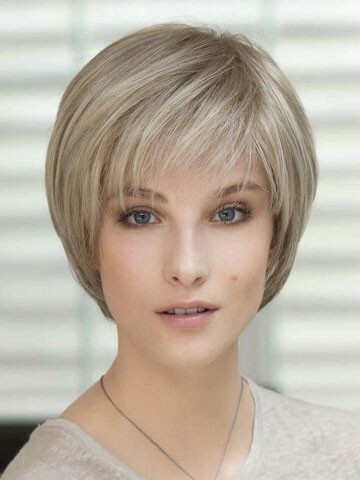 I was looking for low budget hairpiece and I found this lovely cheap human hair wig which suits my personality perfectly. 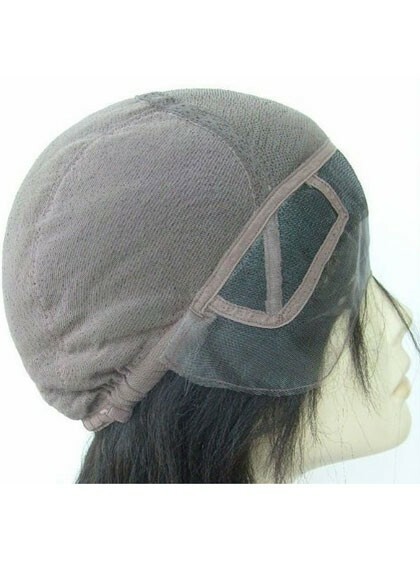 My head is small/average, and this wig fits perfectly and is extremely comfortable. Thank you SO much for making me the happiest girl in town. The quality and style of the wig is excellent. The color is natural looking. I was able to take it to my hairdresser and trim it to fit my personality. Never wore a wig before. I already have short hair and loved the design and look of this. Hair looks so real. The hair is high quality, the lace is soft and beautiful. I definitely will be purchasing more of this style.